The Khabib Nurmagomedov vs. Tony Ferguson clash was pulled from last Saturday’s UFC 209 in Las Vegas after the Russian lightweight was rushed to the hospital due to weigh-management issues. Nurmagomedov provided an update on his health status via Instagram. 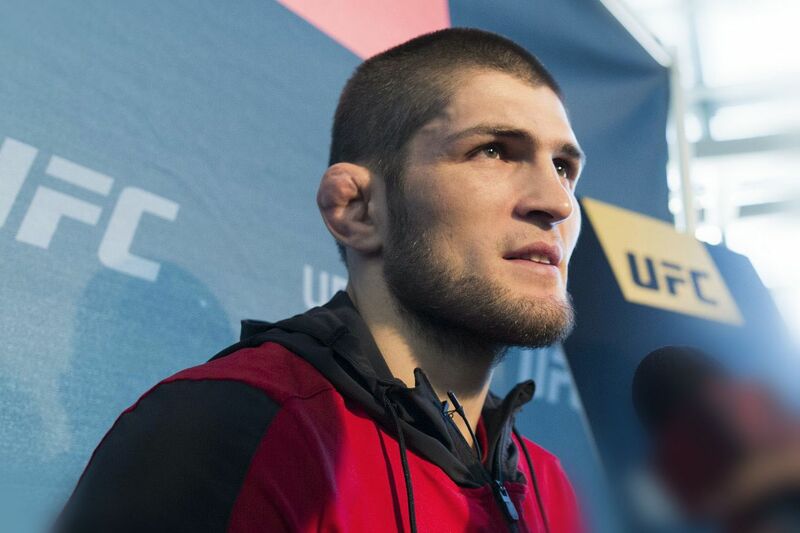 Nurmagomedov, who would battle Ferguson for the interim lightweight championship at the T-Mobile Arena, revealed that his health is “fine,” but gave no word on what his next move will be. Whoever you are or whatever you do, you’ll get only what God prescribed for you. AlhamduliLlah for everything God gifted me for my 28 years, I got much more than I asked. I know that many people was waiting for this fight and I fail them. Want to bring my apologies for all my fans, UFC and my opponent Tony. My health is fine now, thanks God. These tough testing only makes me stronger. Thank everyone for the support. Ferguson was willing to fight Michael Johnson on a day’s notice at UFC 209 after Nurmagomedov pulled out, but said that the promotion wasn’t willing to pay him as much as he would make before to take the non-title bout Saturday. UFC 209 marked the third time the promotion has booked Nurmagomedov vs. Ferguson, and once again the bout has not happened. The UFC has yet to announce what’s next for both fighters.